In what will potentially become a landmark decision, the U.S. District Court for the Northern District of California gave the order as a part of a denial of a search warrant for a property in Oakland. The warrant was related to the investigation of a Facebook extortion crime. Investigators wanted to raid the suspects’ property and also wanted phones on the premises unlocked through facial recognition, a fingerprint, or an iris. Magistrate judge Kandis Westmore did agree that the investigators had shown probable cause to search. She still denied the search warrant, declaring that the feds did not have the right to force the unlocking of devices using biometrics. Previously, courts had decided that biometric features were not “testimonial.” Passcodes, on the other hand, were considered testimony and given Fifth Amendment protections, as they required suspects to willingly and verbally provide information. 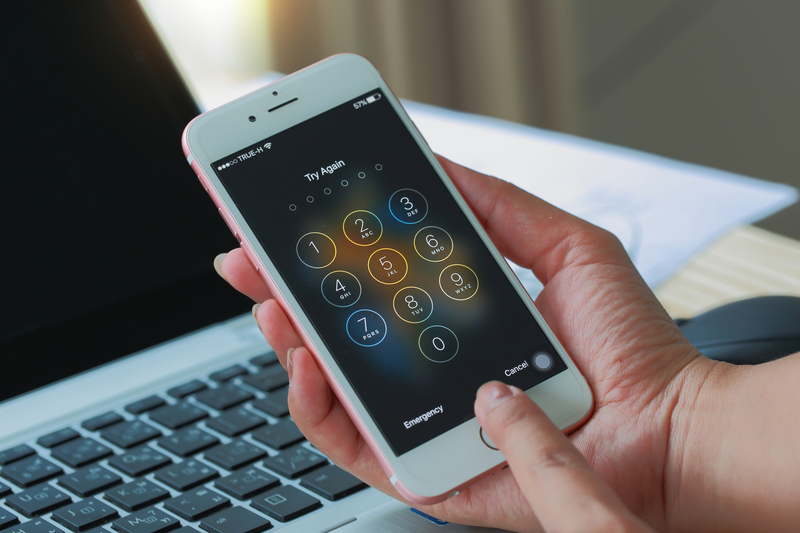 In this new ruling, the judge stated that “technology is outpacing the law.” She wrote that fingerprints and scans were more than just “physical evidence” when the body features had the ability to unlock a phone.